UPDATE – We now have time places, locations for the public information days to see the plans in detail – as below. 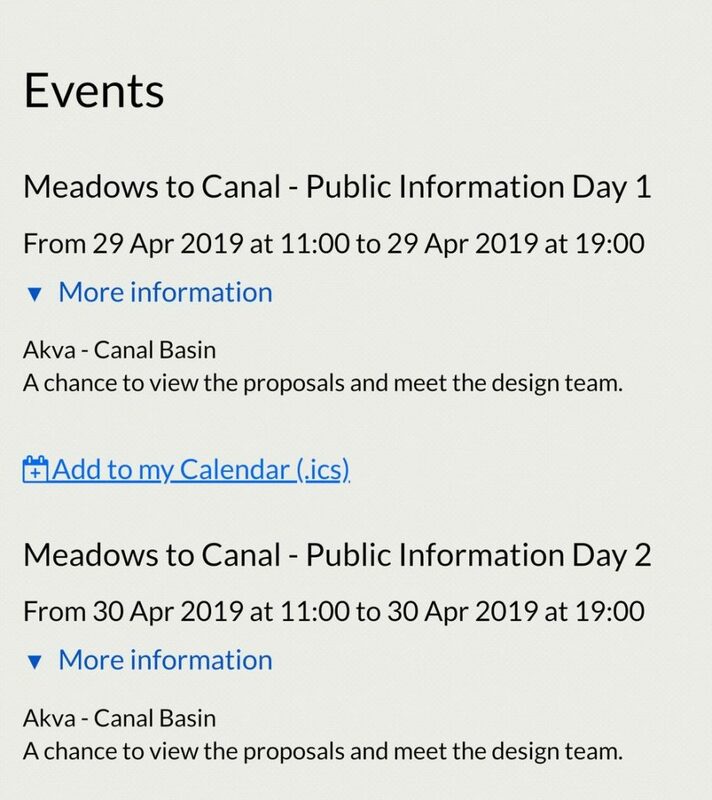 The Council is now taking opinions on the long promised cycle path between the end of the Meadows and connecting to the Canal cycle path via Home street. Depressing to see that the chance is not being taken to instal a pedestrian crossing, desperately needed and recommended by the Council’s Tollcross Public Life Street Assessment in 2017, across Leven Street between Valleyfield Street and Glengyle Terrace. Or indeed to factor in the other improvements which were called for there. I suppose it will be said that this consultation is more limited, but it’s an opportunity to make necessary improvements which are being forgotten because they only benefit pedestrians and residents. It would also help if signs could be erected, for pedestrians and cyclists, to assist with the issue nearby: Where there is a cyclist going west along North Meadow Walk and they usually do not indicate if they are going straight on to Melville Drive, near Lonsdale Terrace end, or if they are veering left to the pedestrian crossing lights that lead towards Leven Terrace and Valleyfield Street. Many a day a pedestrian and/or a cyclist nearly comes a cropper because of not looking/not indicating. There is also the slight issue that NMD has segregated cycle and pedestrian lanes whereas the link paths to MD crossing and onto LT are multi-use – they have signs at the end to assist the placement of bicycles at junctions but essentially are multi use whereas NMW is segregated. This can be confusing. Not sure how to avoid this as the paths are too narrow for segregated use.